these portable ablutions are delivered to site as complete plumbed cubicles, ready for connection. 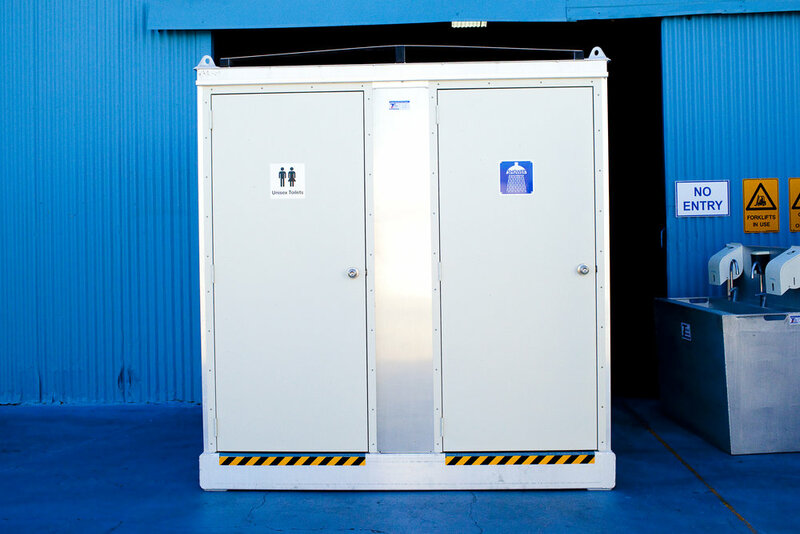 The ideal solution to your portable toilet & shower requirements. 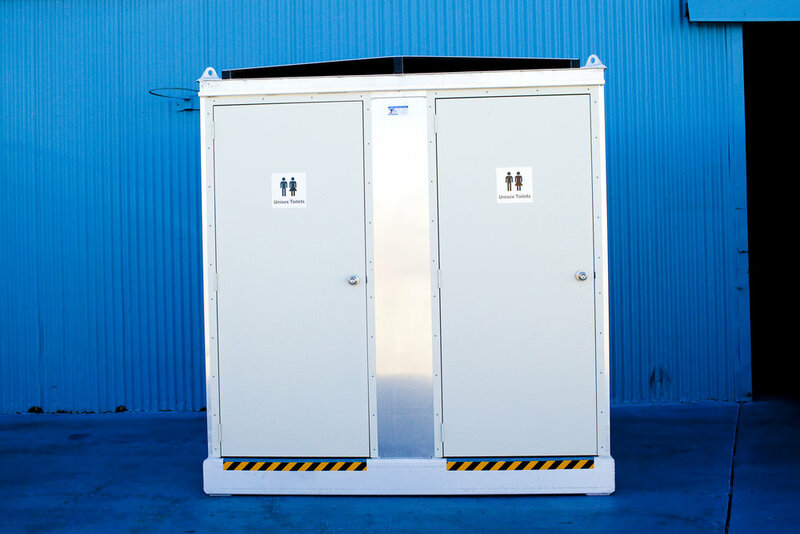 This compact, modern style, spacious modular cubicles have the unique ability of being strong & lightweight — yet provide all the features and convenience you could imagine in bathroom requirements.